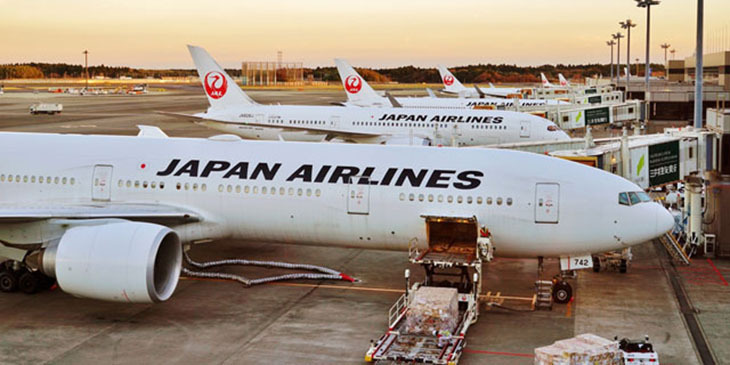 Japan Airlines (JAL) will change the reservation start date for international flights from the conventional 330 days to 360 days prior to departure. The change will be in effect from April 1, ahead of the 2020 Tokyo Olympics in July-August next year, expected to bring a significant increase in arrivals to the country and contribute to the visitor boom Japan has seen in recent years. JAL said the move will help meet the needs of overseas visitors who wish to plan their trips to Japan in 2020, including hotel bookings, as early as possible. 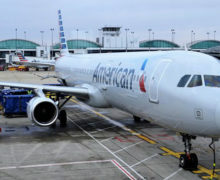 The carrier is able to extend the advance booking time beyond the conventional 360 days because of a renewal of its passenger service system that was completed in November 2017. 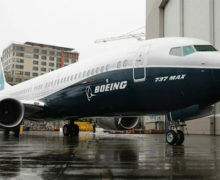 The airline said “equal efforts will be carried out for domestic flights going forward”.